Precious Moments Water-Melancholy Day Without You #521515. This Precious Moments figurine depicts a A Boy And Bluebirds Eating A Slice Of Watermelon. 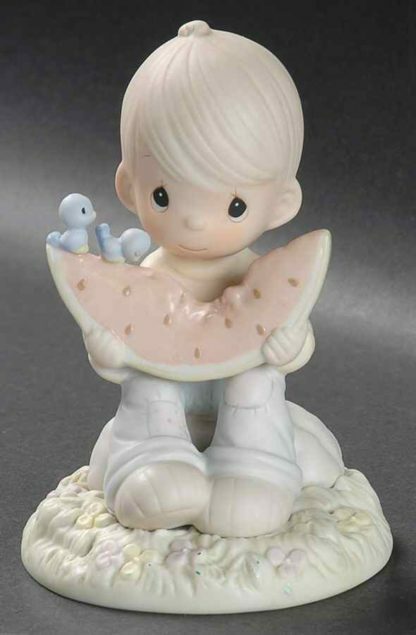 Enesco Precious Moments Water-Melancholy Day Without You #521515. 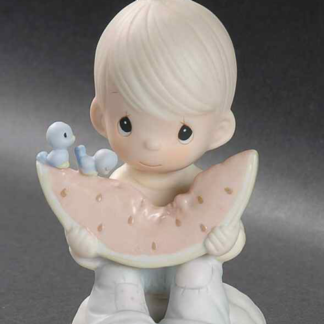 This Precious Moments figurine depicts a A Boy And Bluebirds Eating A Slice Of Watermelon. 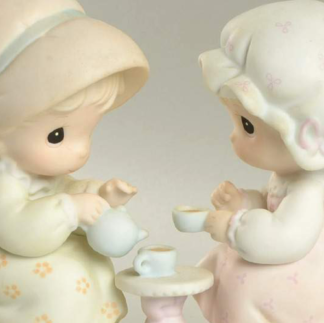 Made of porcelain and painted in soft pastel colors. Approx. 4 1/2 inches tall. The finest quality that you have come to expect from Precious Moments! Makes a perfect gift for someone special! Also great for any Precious Moments collector! Stop by and get yours today! 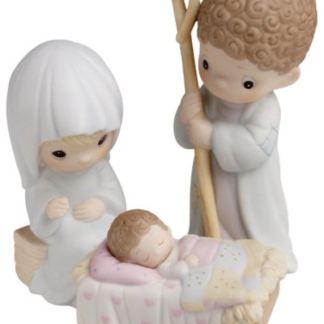 Stop by Song’s Gift Nook today for the great selection of figurine collectibles that we have in stock!